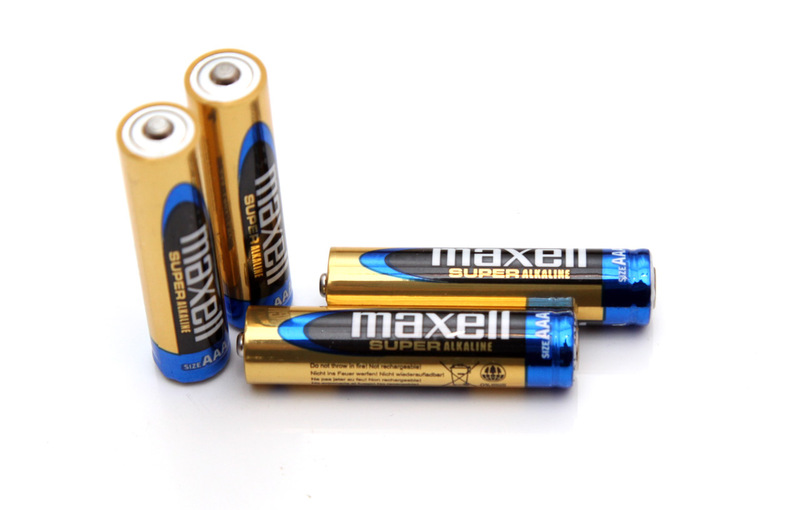 Starting our test of the 1.5V AAA Maxell Super Alkaline batteries as usual with a low constant current discharge rate of 0.1A we have managed to get 948 mAh as capacity and that is actually a very good result. 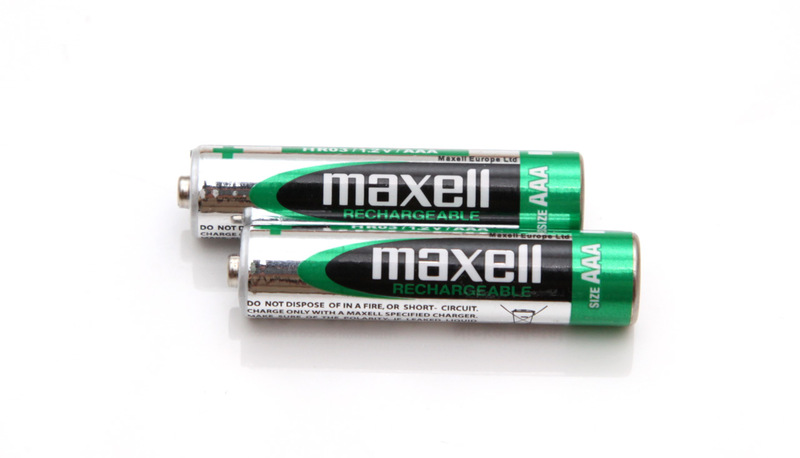 Increasing the load to 0.2A and 0.3A the Maxell batteries do manage well, and even at 0.5A the useable capacity was still quite decent. In overall these Alkaline batteries seem to be doing quite well, but do not provide as much capacity as an Alkaline Duracell battery of the same type for example does (we use Duracell as a reference), so there is more to be desired.